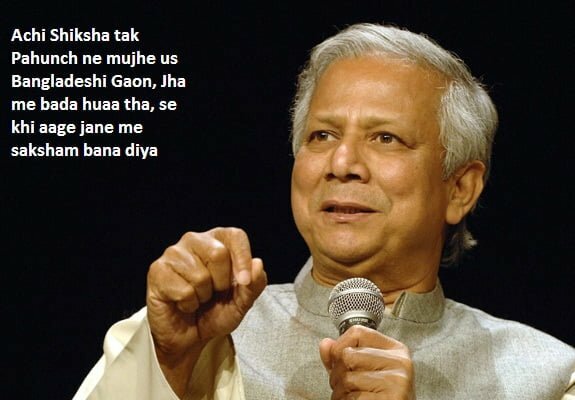 Muhammad Yunus Hindi Quotes: Muhammad Yunus ka born 28 June 1940 me Chittagong me huaa. unka Microcredit theory, Development economics. We ek Bangladeshi hai. 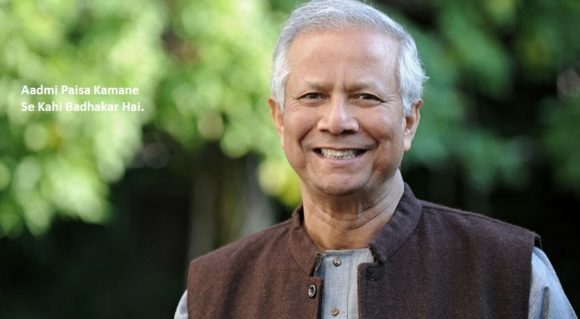 unke achievement Founded the Grameen Bank and pioneered the concepts of microcredit and microfinance. Thus , enabling millions of poor people to take loan from banks and engage in meaningful employment.Won many awards including: Independence Day Award (1987) ,World Food Prize (1994),Volvo Environment Prize (2003)’Nobel Peace Prize (2006),Presidential Medal of Freedom (2009),Congressional Gold Medal (2010),Aga Khan Award for Architecture. Aaaiye janiye unke dwara diye gaye Inspiring Quotes. Quote 16: मैं बैंक गया और गरीबों को ऋण देने का प्रस्ताव रखा . 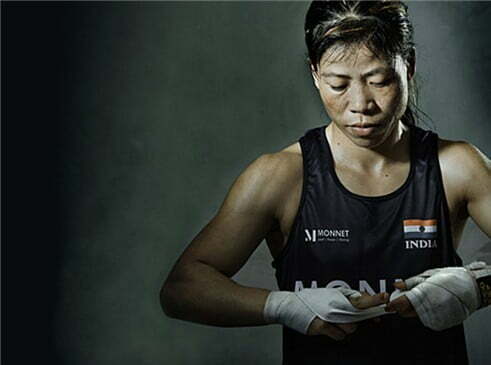 बैंकर्स लगभग गिर ही गए . Quote 17: बांग्लादेश में मैं जिस हालात में काम कर रहा था , मुझे बिलकुल भी पता नहीं था कि मैं कभी गरीबों को पैसे उधार देने जैसी चीज में शामिल होऊंगा . 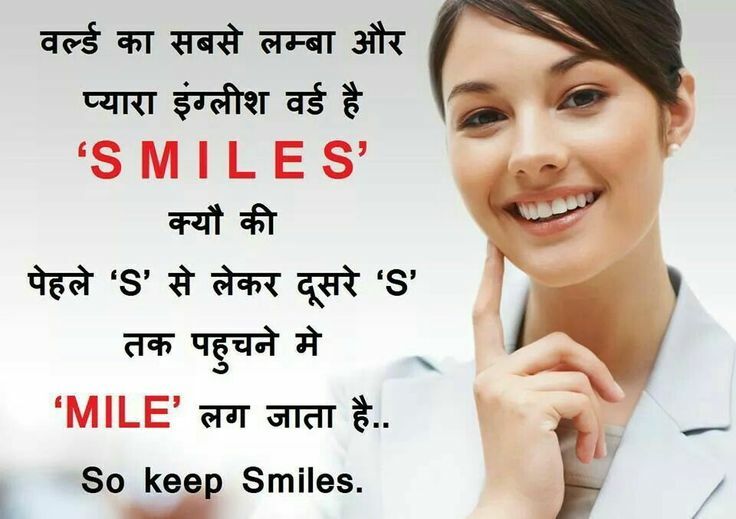 Quote 18: मनुष्यों में भारी लचीलापन है . 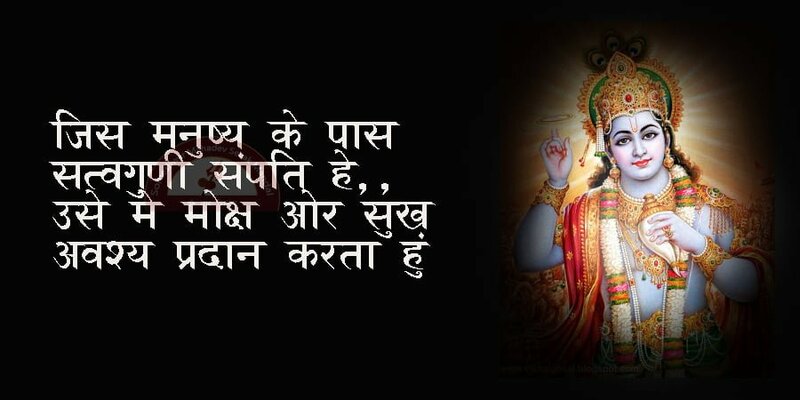 Quote 19: सिर्फ अपनी प्रमुख शक्ति और ज्ञान का प्रयोग कर के , कंपनिया और उद्यमी एक उभरते बिज़नेस -मॉडल में लग सकते हैं जो उन्हें समाज पर एक वास्तविक एवं स्थायी प्रभाव डालने में समर्थ बना सकता है .